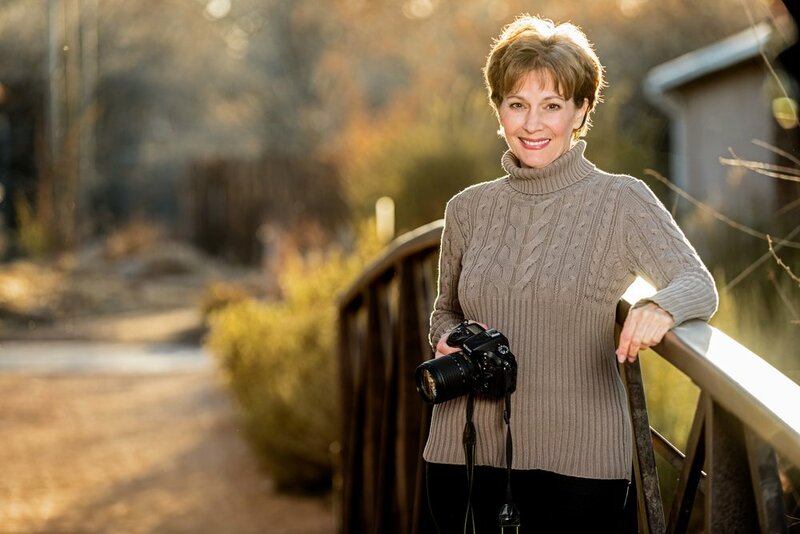 In addition to my landscape photography, I am honored to donate my services to the animal rescue community throughout the state of New Mexico. Organizations I have worked with are Animal Humane NM, Fat Katz, Viva Animal Rescue NM and Chama Humane Society. It truly takes a village of hardworking volunteers to save the lives of so many deserving pets. Please visit my Rescue Tails page. Follow me on Facebook, Twitter, LinkedIn, and Instagram!